Lemongrass There is 1 product. Lemongrass is a plant grown in Asian countries. It has a positive effect on health and is widely used in cosmetics. 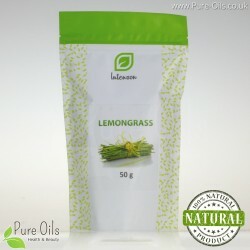 Lemongrass is a source of fatty acids, vitamins C, A and B group vitamins.